Well, there are several thinks I am crazy about. Basically everything I am writing about must be that attractive to me that I have the urge to share it with you. 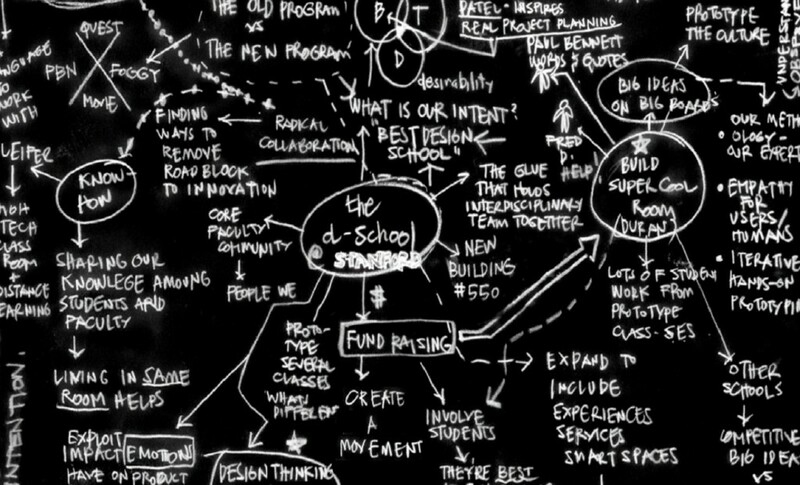 And the d.school | Stanford Institute of Design is the perfect example.